Can You Add a Gazebo to Your Deck? 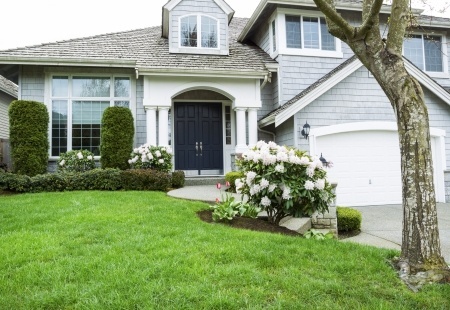 Are you thinking of ways to enhance the exterior of your property? If so, you may consider attaching a gazebo to your deck. Having a gazebo attached to the deck in your backyard will provide you and your guests with a covered place to sit. It’ll also provide you with more space overall, which will mean that you can throw bigger dinners and parties. But before you attach a gazebo to your deck, you should consider a few things. Check them out below. Do you have enough space to attach a gazebo to your deck? The first thing you’re going to want to think about before attaching a gazebo to your deck is whether you actually have enough room to do it. You don’t want to try and stick a big gazebo into a small space since it’ll look silly once it’s done. You also don’t want to build a gazebo if your deck isn’t very large as is since it’ll swallow your square footage right up. You need the room to attach a gazebo to a deck comfortably. Is it going to be safe to attach a gazebo to your deck? The next thing to consider when deciding if attaching a deck to your gazebo is a good idea is safety. You shouldn’t try to attach a gazebo to your deck on your own if you’re not familiar with deck building. You could end up overloading your deck and causing it to tip. You could also do other damage to it and make it unsafe for people to sit in the gazebo or on the deck. Safety should be a major concern for you. Will the gazebo attached to your deck fit the style of your home? The last thing you’ll want to ponder when considering a gazebo for your deck is the style element. Is it going to look right in your backyard and fit your home’s overall style? You don’t want to have your gazebo sticking out like a sore thumb. Therefore, if you build it attached to your deck, it should match the deck and incorporate some small style touches and colors from your home into the mix. Attaching a gazebo to your deck can be a bit of a challenge. Nevertheless, you can do it with the help of Scott Merle Builders. 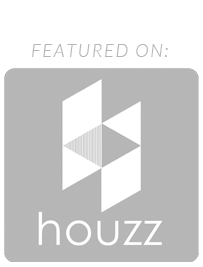 We can show you several options and help you pick out the right gazebo for your specific deck. Call us at 315-409-4124 today to get started. If you’re looking to add a bedroom to your home, one of the most logical places to put it is over top of a garage. This will allow you to add square footage to your home while building up instead of out. However, you will need to keep a few things in mind before you add a bedroom over a garage space. Take a look at those things below. Make sure your current garage can hold the weight of a bedroom. Before you build a bedroom over a garage, you should bring an engineer in to see if your garage’s existing frame will be able to support a bedroom being on top of it. There are some garages that aren’t up for the task of supporting a bedroom. You may need to add a support beam to the top of a garage before a bedroom can be built. Use fire-rated drywall on a garage’s ceiling and walls before building a bedroom. In the event of a fire, most garages would burn down quickly since they aren’t always built using fire-rated drywall. If you’re going to be putting a bedroom over your garage, you need to fix this by using 5/8-inch-thick fire-rated drywall on all your garage walls as well as your garage ceiling. This will ensure that your garage and new bedroom don’t burn down quickly during a fire. Figure out how to access the new bedroom over your garage. To make your new bedroom functional, you may have to rethink the way the upper level of your home is laid out. As it stands now, a bedroom or bathroom might be located in the area where you’d need to place a door for the new bedroom. You should figure out the best way to give yourself access to your new bedroom without compromising the rest of your upstairs space. If you want to add a bedroom over a garage, you should work with a trusted contractor who knows how to get the job done. 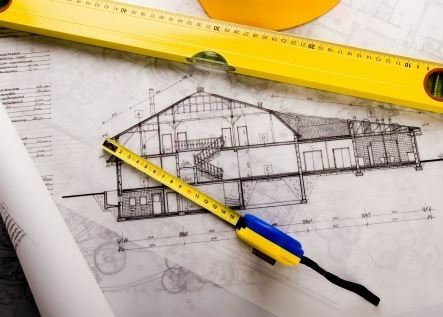 Scott Merle Builders specializes in all types of home renovations and has experience with adding bedrooms over garages. Call us at 315-409-4124 today to see how we can help your new bedroom become a reality. 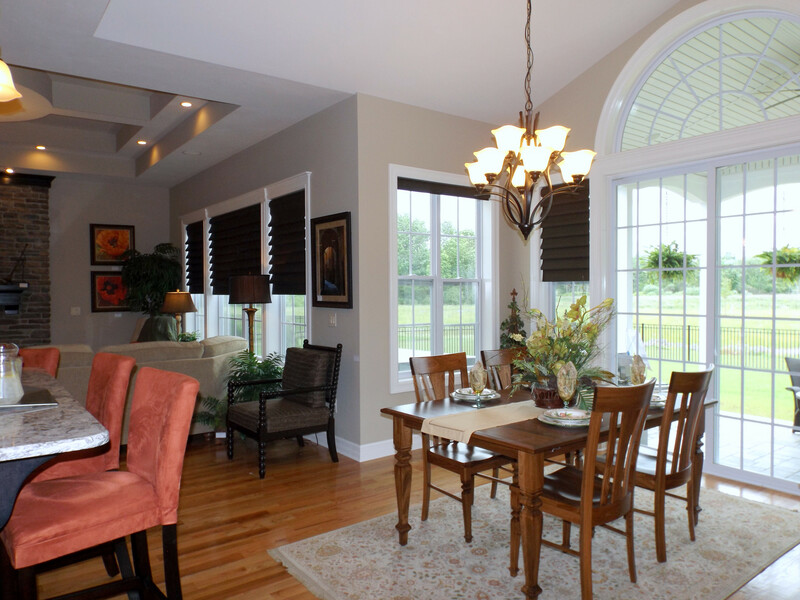 Do you wish you had more space in your home to throw parties and entertain guests? 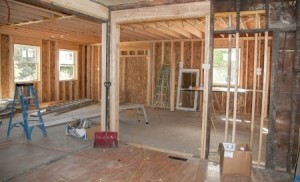 Putting an addition on to your home might not be an option. 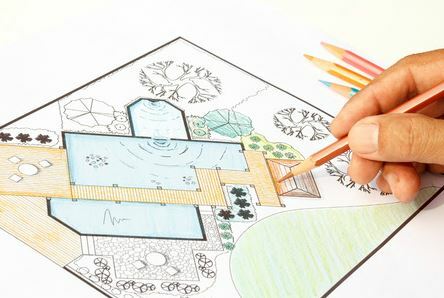 However, one great way to give yourself all the space you need to invite people over is by adding a deck to your home. It will provide you with an area to bring people when they visit your house. Check out some other benefits of adding a deck to your home below. It will improve the look of the exterior of your home. If the exterior of your home looks kind of blah right now, you can completely revitalize it with a deck. A deck will instantly bring your backyard space to life and make the outside of your home more aesthetically pleasing than it was before. It won’t be long before everyone wants to come and hang out at your home because of your deck. It will bring the value of your home up. It’ll obviously take some money to add a deck to your home. However, it will be well worth the investment. If you ever go to sell your home one day, your deck will be a selling feature as potential home buyers will love the idea of inviting their friends and family over to spend time on the deck. 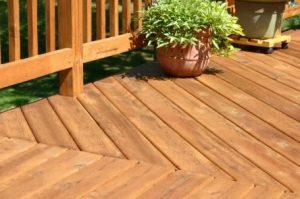 No matter how much your deck costs to build, you will likely get a hefty return on your investment one day as long as you maintain your deck and keep it looking its best. It will come together in a short amount of time. 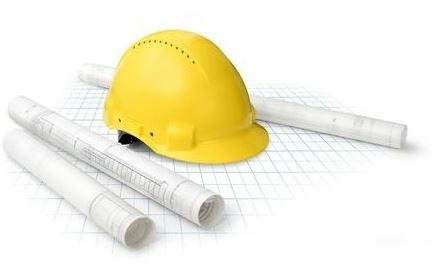 There are many home improvement projects that will take weeks, if not months, to come together. It can sometimes take an entire season to put an addition on to your home. Nevertheless, a deck can usually go up in a matter of just a few days. You won’t have to wait long at all to start enjoying your deck after you decide to have it built. If you would like to learn more about adding a deck to your home, Scott Merle Builders can lay out your options and find the right deck for your space. Call us at 315-409-4124 today to schedule a consultation. Have you ever thought about putting a bedroom over top of your garage? If so, you might be worried about all of the noise that a garage door can create. However, the truth is that if you take the time to insulate your new bedroom properly and upgrade your garage door with a newer model that works better, you won’t have to worry about that particular concern at all. You will also get to enjoy a ton of benefits that come along with adding a bedroom over your garage. Here are a few of them. It will give you more space without cutting into your outdoor area. 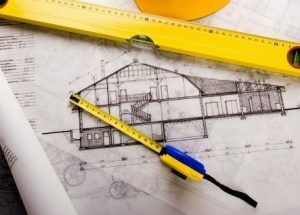 Building up rather than building out when you are putting an addition onto your home is the way to go if you want to avoid cutting into the outdoor space you currently have. By putting a bedroom over your garage as opposed to building it out into your backyard, you can give yourself the space you need without losing any of the outdoor space you want. It will increase the value of your home instantly. Adding another bedroom onto a home will just about always add value to the home as a whole, and that’s especially true when you do it without cutting into your overall square footage. By utilizing the space above your garage to install a new bedroom, you will make your home more desirable to buyers in the future and get more money for it one day. It won’t cost as much as you think. You might think that adding a bedroom over top of a garage would cost a fortune. However, in reality, you can usually do it on a pretty affordable budget. By working with a licensed contractor who has experience with adding bedrooms over garages, you can create a new space in your home without blowing your entire bank account. Would you like to learn more about adding a bedroom over a garage? Call Scott Merle Builders at 315-409-4124 today to get started.